Beautiful 2 story town-home in Sylmar. Wood flooring and molding throughout. Good sized living room with fireplace. 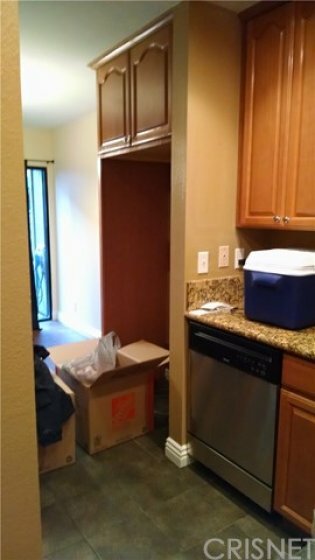 Kitchen has newer cabinets, beautiful granite countertops, newer stove, newer microwave, newer faucet and recessed lighting. 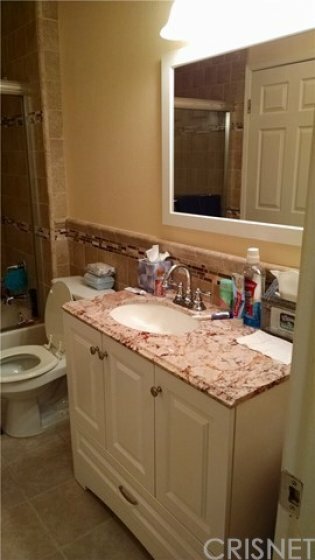 Both bathrooms have tile floors, newer vanity sinks with granite countertops, frame-less shower door and fixtures. 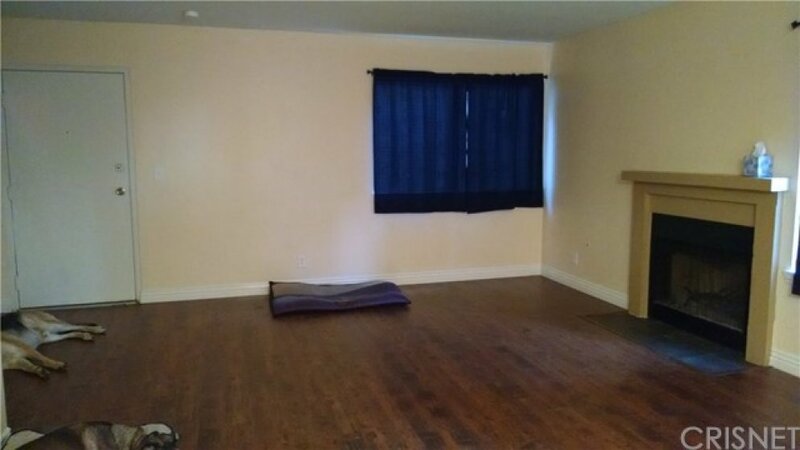 Nice paint - open floor-plan with private, outside patio. Detached two car garage. Great location - back of complex. Centrally located closed to schools and transportation. Won't be disappointed - shows great. The pictures provided are prior to buyers moving in. Lot Size 104,398 sq. ft. Listing provided courtesy of Christopher Avila at Realty Executives.